GXNE. redefines Philadelphia HipHop with a soulful, jazzy sound. True artist are always pushing the envelope, evolving themselves into being better artist. While most artist copy the latest trend until it dies along with their careers. 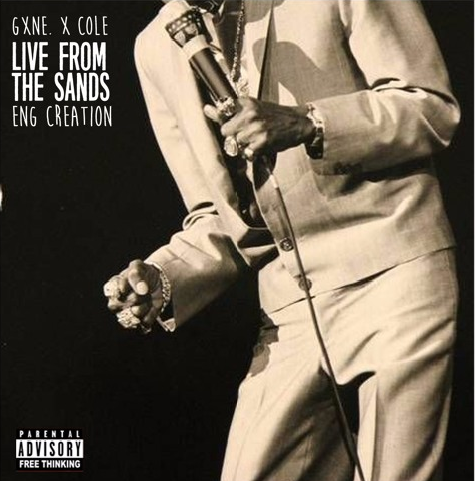 Creative Emcees like GXNE always last the test of time.